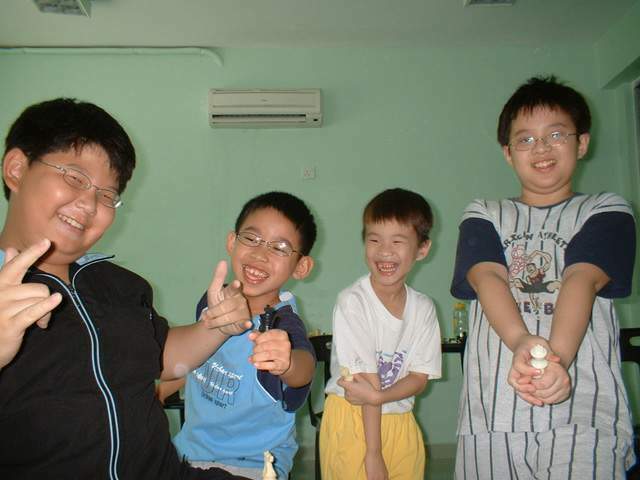 EZ Chess makes learning chess fun whilst delivering the best out of every individual. We have been actively involved in this game and chess development for more than a decade with years of coaching experience. 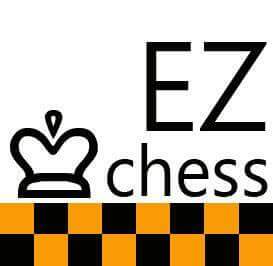 EZ Chess makes learning chess fun and easy. Join us and make the right move today. 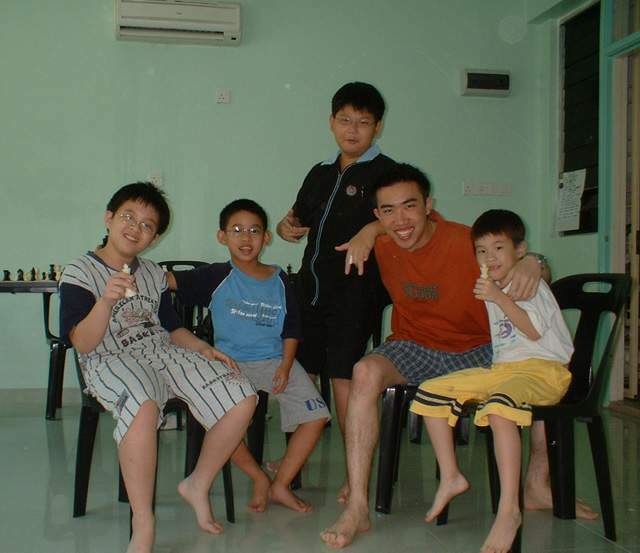 Eoh Thean Keat, leading pioneer in chess coaching - has brought many successful achievements to junior players in Penang as well as international level. 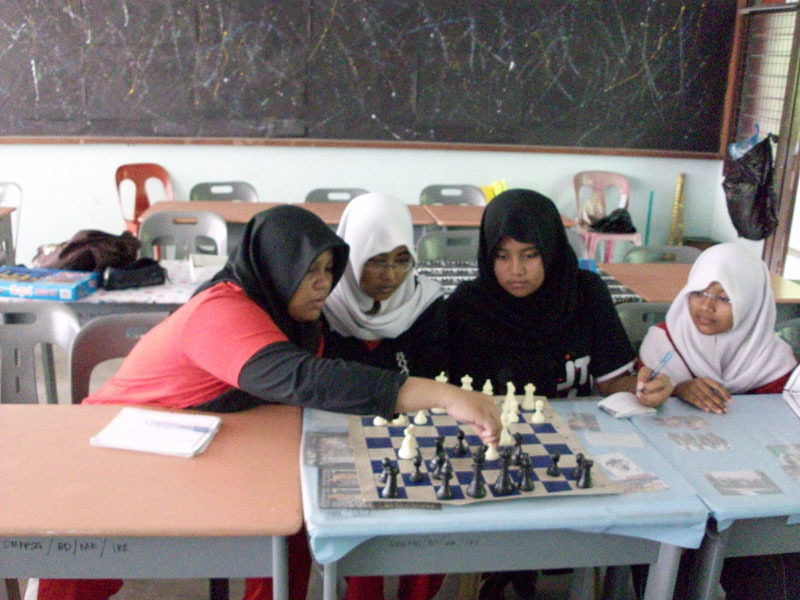 Eoh Hook Kim is currently spearheading the development of chess; organizes tournaments, conduct workshops, recreational activities such as Chess In The Park to public and breaking new grounds for the growth of the game in Penang. In collaboration with Ideametics.com, we have developed special online chess modules for students to train and practice their knowledge. 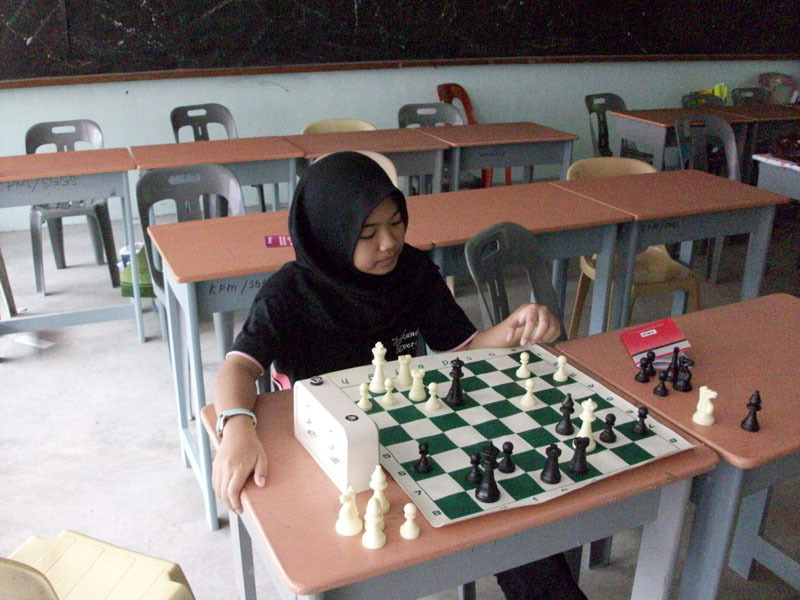 To develop and nurture young talents, we provide chess tutoring for schools and private coaching in Penang. 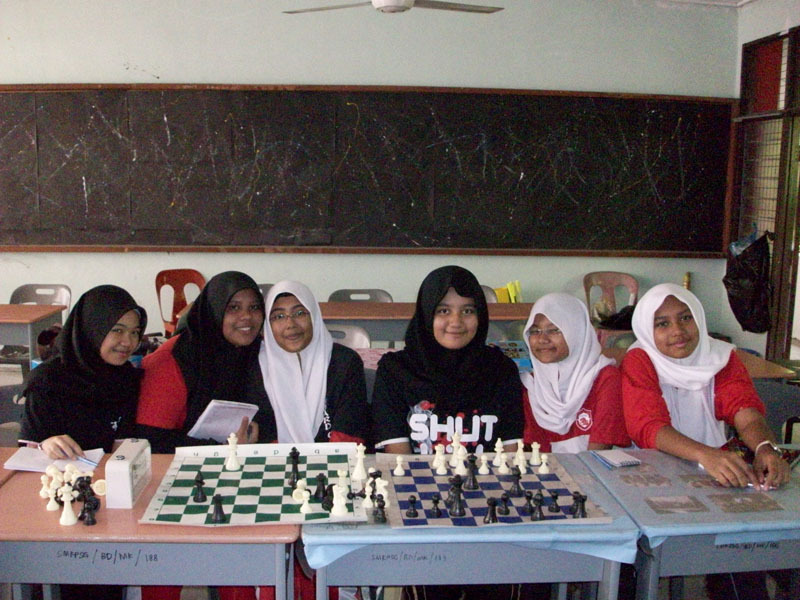 For any schools that wish to learn more or create their own chess club, feel free to contact us.